Syed Sumail “Suma1L” Hassan is a 16 year old who, like many other teenagers, spends a lot of time playing games. However, unlike most 16 year olds, his gaming ability has made him a millionaire and has allowed him to leave school to play video games full-time. 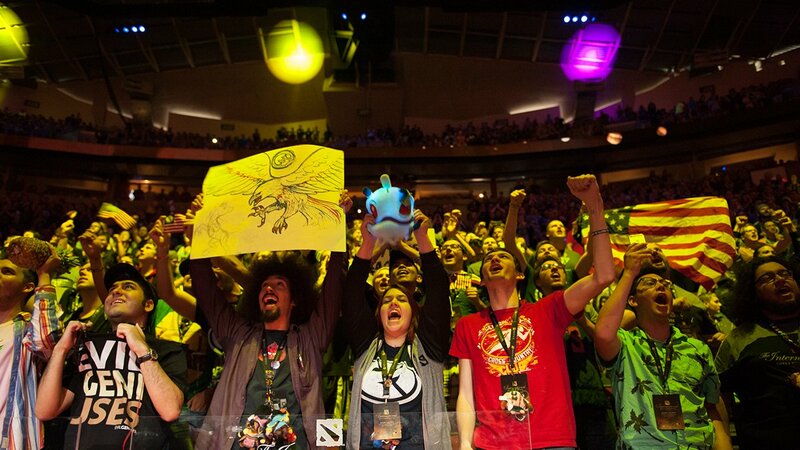 This is mostly thanks to the recent $18M Dota 2 tournament, The International. Unlike most eSports tournaments The International’s prize pool is larger than many sporting events. 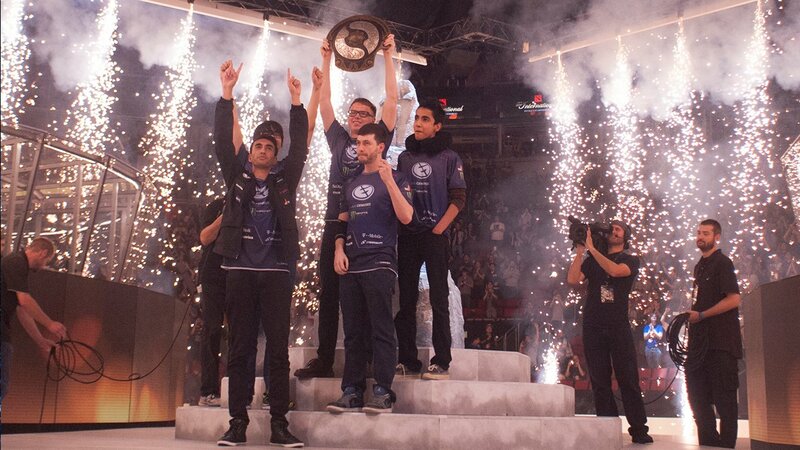 Hassan’s team, Evil Geniuses, walked away with $2 million more than the Australians did for winning the 2015 Cricket World Cup, thanks to their first place finish at TI5. As a result, mainstream media cannot ignore the growing eSports scene. Obviously, one $18 million tournament isn’t the sole reason that mainstream media are picking up on eSports, but it’s certainly a factor. 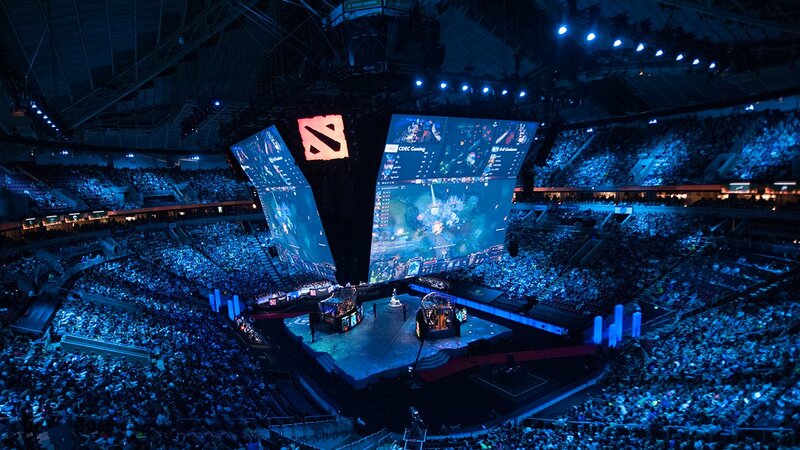 The money on offer, combined with the fact that TI5 sold out the Key Arena for almost a week straight, meant that for the first time, many TV networks, print magazines, newspapers and major online publications covered The International. Sure, not all of them did the best job, but the important thing is that they tried, and are starting to take eSports seriously. Mainstream acknowledgement is something those in eSports have, rightly or wrongly, wanted for years, and it is now finally starting to happen, largely thanks to The International. With the mainstream coverage comes more viewers, more viewers brings in more sponsors, and more sponsors brings in more money, which ultimately is beneficial to all those involved. OD’s thoughts seem to be echoed by the majority of the eSports world. Once the mainstream media get involved with any area of competitive gaming, it will boost the scene in a number of ways that ultimately wouldn’t be possible without that mainstream involvement. such as TV coverage. It was The International 4 that was first broadcast on ESPN, which then lead to the Heroes of the Dorm tournament also being aired on the sports channel earlier this year. and it is only a matter of time before more TV companies like the BBC start looking into eSports. Once that inevitably happens, eSports could genuinely be seen on the same level as traditional sports by the majority of the world’s population, and while that may not be what everyone wants right now, it is hard to find many overwhelming pitfalls to the notion. 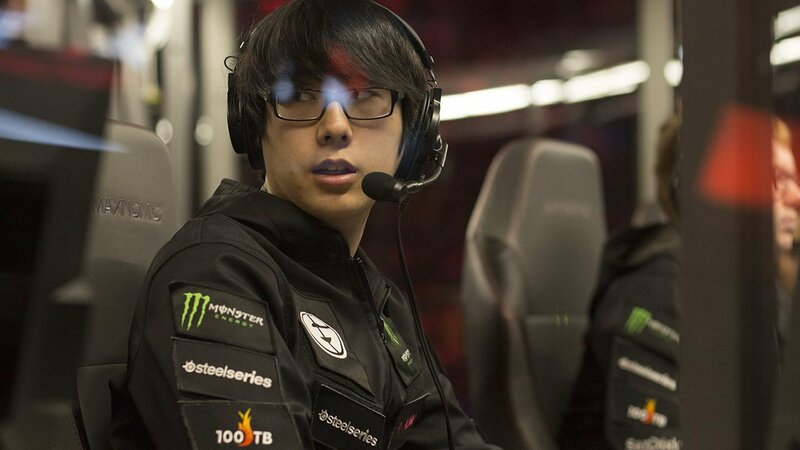 However, the International 5 has been such a success that almost all of the coverage has been positive. Canada’s Kurtis ‘Aui_2000’ Ling became somewhat of a national treasure after winning TI5, being interviewed by multiple publications, including CBCNews. Many publications have hailed his decision to drop out of school as a brilliant choice, but just a couple of years ago, most would have laughed at that decision. With the coverage of eSports becoming more positive, the opinions of the general public are slowly but surely starting to change. After hearing of the success of pros such as Suma1L and Aui_2000, parents are starting to realise that letting their kids play games isn’t as bad as they first thought, and can actually lead to a career further down the line. Large companies are starting to realise that there is money to be made in eSports, and even education systems are realising the potential eSports has, as some schools are offering eSports scholarships and tutoring.